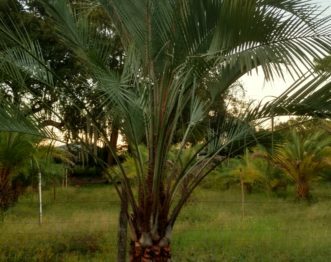 At Hardy Palm Tree Farm, we sell retail as well as wholesale. 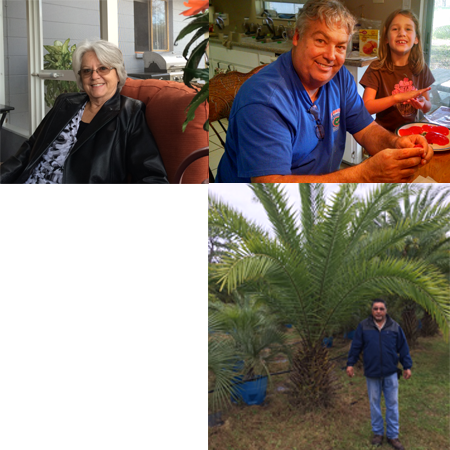 We invite everyone to come to our beautiful farm and pick out the trees you would like to buy. 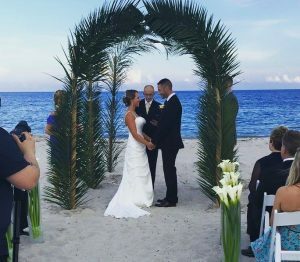 We do ask that you call ahead of time, to be sure our team is there to help you. Often, we are out delivering and installing trees, especially during the summer months. To pre-shop (or even buy) online, click below. All of our trees and prices are listed here on our site, so please check to see what we currently have available for purchase. 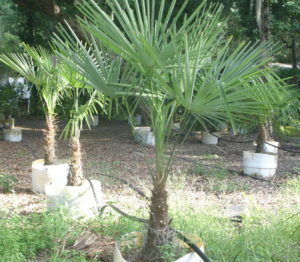 Hardy Farms is growing thousands of palm trees, specializing in cold hardy palms, disease hardy palms, and drought hardy palms. 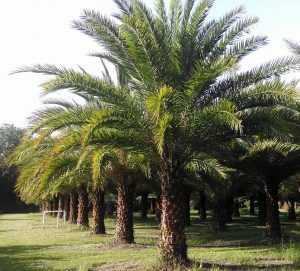 We strive to produce only the best specimens of each palm variety at Hardy Palm Tree Farm. 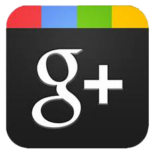 Our hours are 7AM – 4PM Mon-Fri. and on Sat. by appointment. We are a working farm so always call to be sure someone is available to help you. Our men could be out making a delivery and installation and no one might be available. Always keep gate closed as we have goats, chickens and Emu’s grazing on the farm. They are workers too….free fertilizer and weed eaters.